A large island off the coast of southeast Africa, Madagascar is home to many rare animal species, as well as rainforests, beaches and reefs. Its capital city of Antananarivo has a population of around 1.3 million, rising to almost three million in the surrounding metropolitan area. 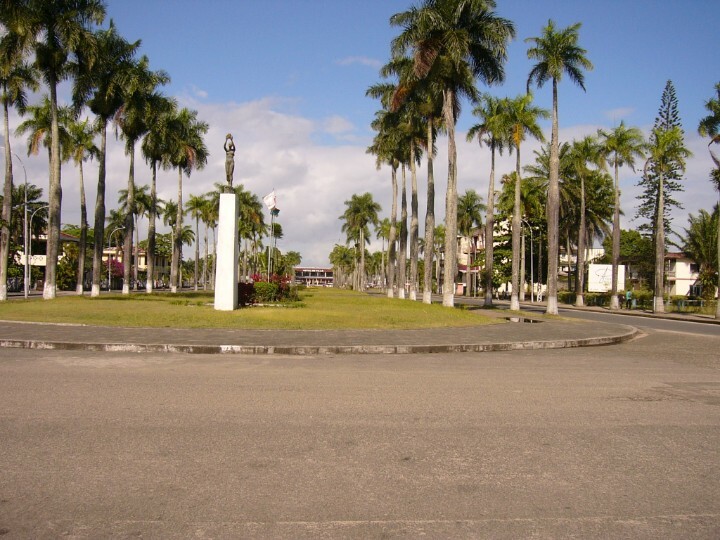 The city is located in the center of the island, at 1,280m above sea level. 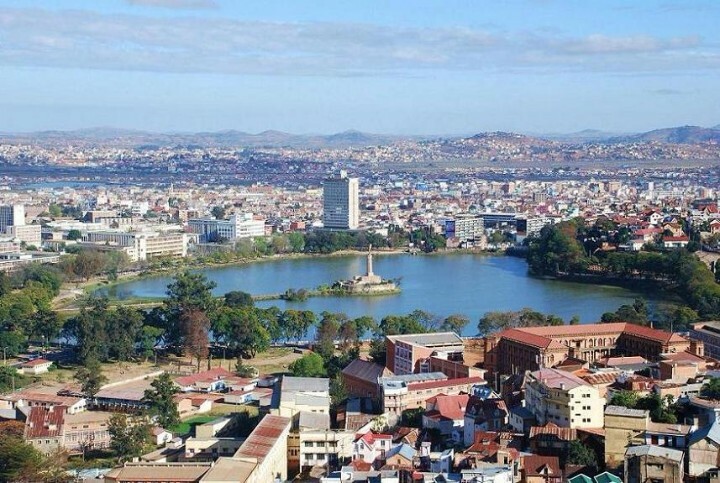 Antananarivo is the political, commercial, educational and cultural center of Madagascar, and is hugely diverse, with many nationalities represented, including Chinese, European and Indian, in addition to the eighteen ethnic groups native to the island, known as the Malagasy. Toamasina, situated on the east coast of Madagascar, is the country's second-largest city and its main seaport, serving as a gateway to the Indian Ocean and the rest of the world. The city has a population of 274,667 residents, and is famous for its beaches and street markets. 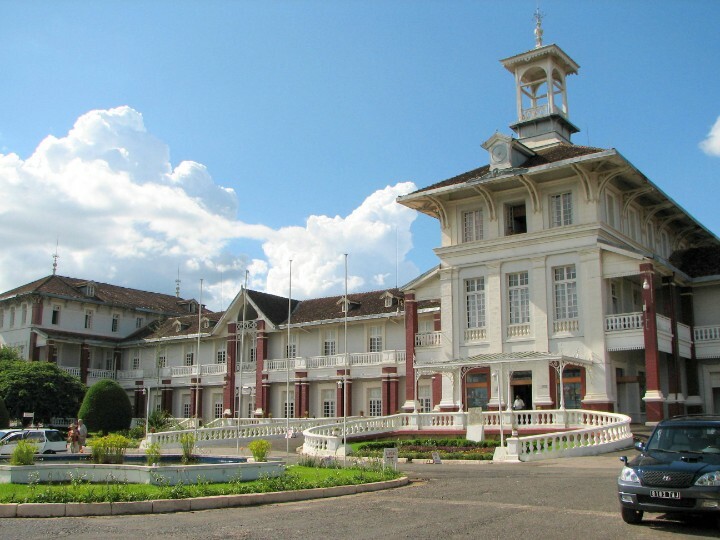 The city of Antsirabe has a similar population to that of Toamasina, with 238,478 residents. Antsirabe is nicknamed the 'City of Water' due to the thermal springs in the area, and volcanic lake Tritriva is also nearby. Madagascar has 1 cities with more than a million people, 5 cities with between 100,000 and 1 million people, and 85 cities with between 10,000 and 100,000 people. 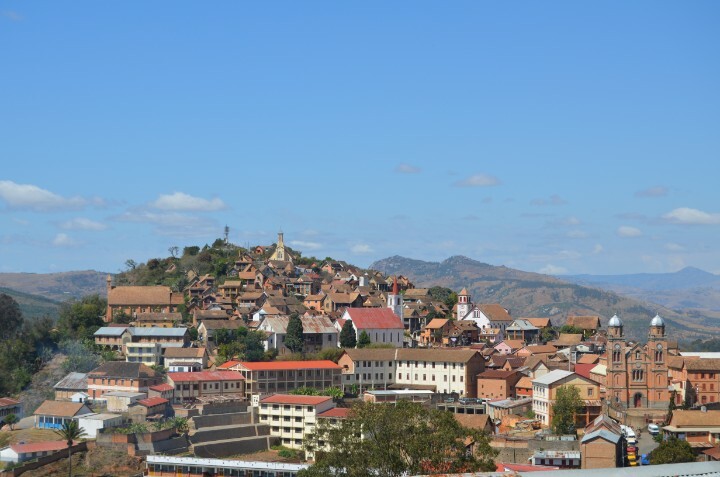 The largest city in Madagascar is Antananarivo, with a population of 1,391,433 people. Antananarivo is the capital and largest city of Madagascar. Toamasina is the chief seaport of Madagascar. Antsirabe is the second largest city in Madagascar and the capital of the Vakinankaratra region. Fianarantsoa was built in the early nineteenth century by the Merina as the administrative capital for the newly conquered Betsileo kingdoms. 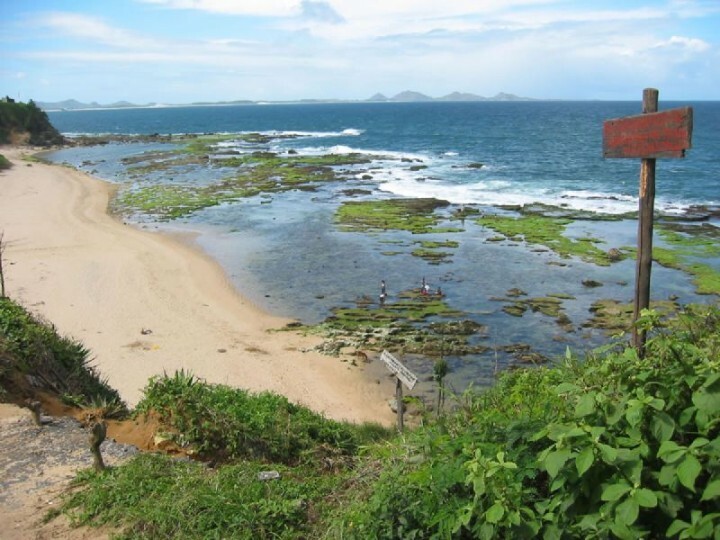 Mahajanga is a favorite tourist destination for Malagasy tourists and international travelers. 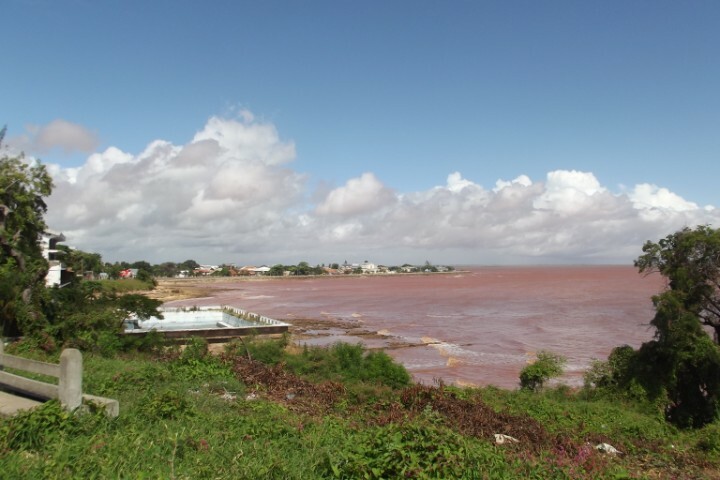 The current spelling of the name Toliara was adopted in the 1970s, reflecting the orthography of the Malagasy language.